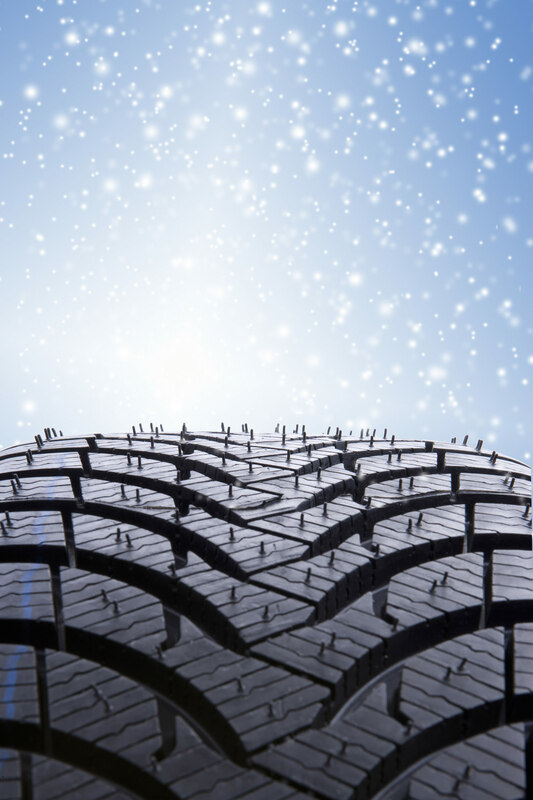 Steve’s Car Tip #3: Are Your Tires Safe? Tires. What would we do without them for our transportation needs? But, many people seem to not pay enough attention to them, which could be a safety hazard. So, what should we be looking for when we look at our own tires? So, how do you know that your tread is low? Anything else that we should be looking for? If you are needing some tires, Gerbig’s Osage Auto Service has a good supply of new or used tires to fit anyone’s price range. But, whereever you are…don’t neglect your safety and invest in some new tires if you see any of these signs.